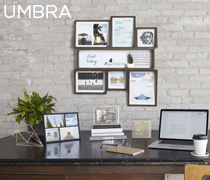 Umbra is a brand that has over thirty years experience in the industry. 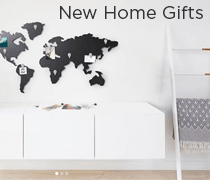 This worldwide name is one that brings together both intelligent designs and everyday items, so you can choose from an assortment of useful yet quirky gift ideas. With a stunning selection of pieces for everyone, you are bound to find something to suit your gift recipient. 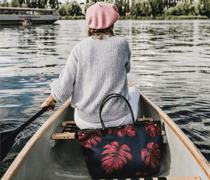 In our latest collection of Umbra gift ideas, you will come across a selection of home and garden gifts, toiletries and fashion pieces. All of which make perfect presents for the ones you love. Our latest collection offers simplistic designs that are ideal for the modern girl or a young couple with a new home. Shop today and spend over £10 for free delivery.